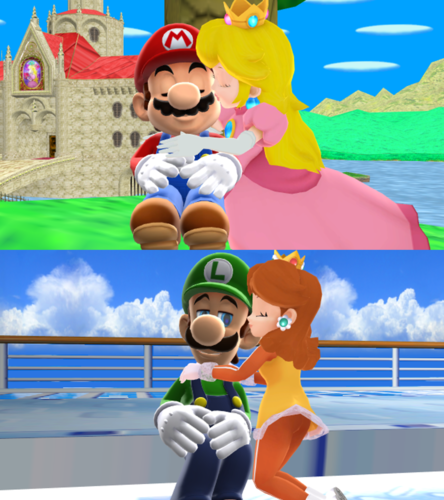 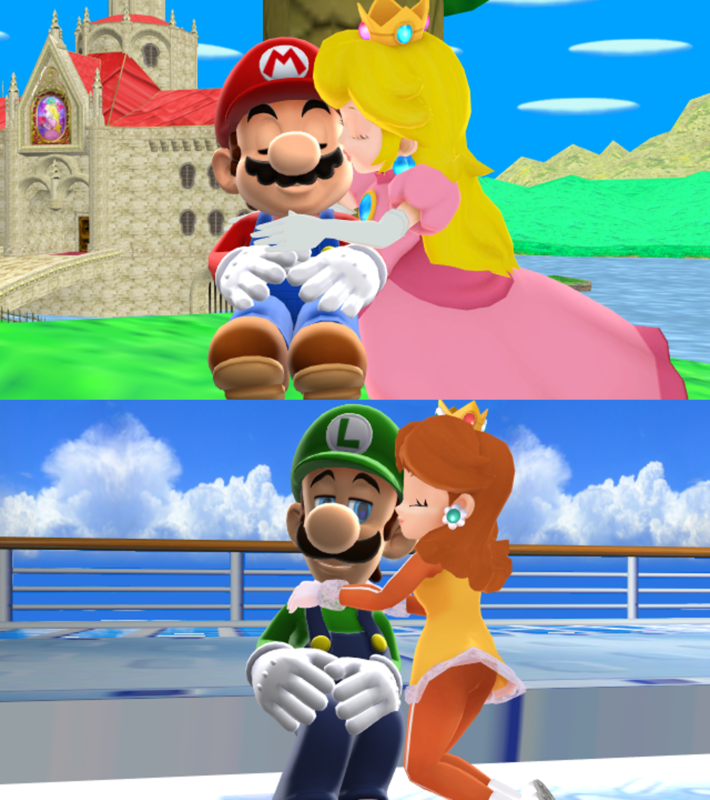 Mario x pfirsich and Luigi gänseblümchen, daisy MMD Liebe. . HD Wallpaper and background images in the Super Mario club tagged: photo.